TOOLBOX: Tapering is a mysterious notion. Everyone has an idea what it is, everyone knows it should be part of their peak performance, and there’s a general belief that it can make that peak performance even better. Here's how to perfect the race taper for competitive cyclists. The idea of tapering is one of the most challenging protocols to implement in training. Why? Mainly because finding the perfect balance between fitness and freshness is a very individual process. So what is tapering, exactly? Tapering is the principle that, once a level of true fitness is gained, a short period of reduced effort will allow the athlete to recover from accumulated fatigue and improve performance. Does it work? Yes, when executed properly. And that is where the challenges lie: how do you get it right? It’s important to note that tapering often focuses on one major event (or a string of tightly timed events), so the examples in this article deal with a single peak event. To begin, you need knowledge based on historical performance. My approach, as you might guess, is analytics. How? It’s important to review historical training loads and rest against performance to gain insights into your best balance of training load and rest. 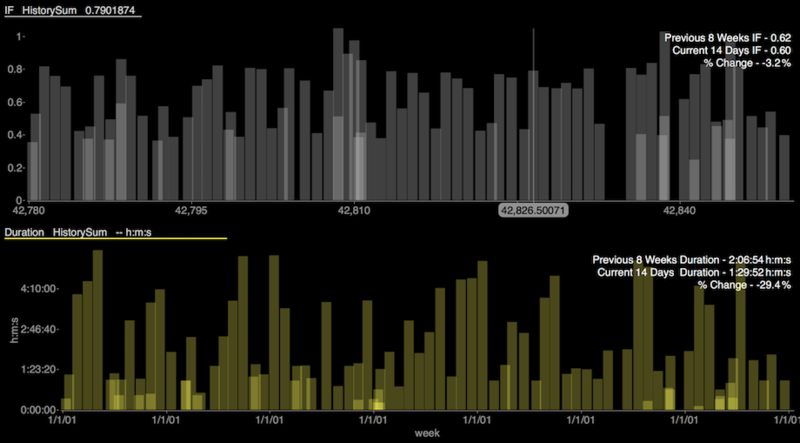 I run this historical performance analytics in TrainingPeaks WKO4 to better understand the relationship. The chart above displays the relationship between Chronic Training Load (CTL), Training Stress Balance (TSB), and performance. We’re looking at this athlete’s top 20 peak 20-minute power outputs compared to the TSB of those performances, and I then average the TSB of the performances (this athlete is a road racer, so I’m using 20-minute power for overall performance in this example, but I also run the same chart for 1-minute, 5-minute, and 60-minute power). 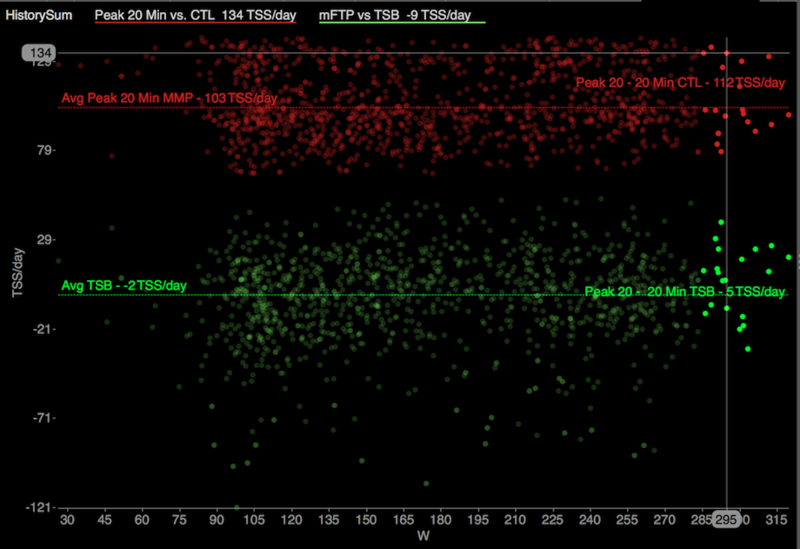 Note how this athlete’s bests performances cluster around -5 TSB (an average). This data tells me that historically this athlete has performed peak 20-minute powers when he is slightly fatigued (not overly “fresh”), and this supplies a target for tapering for events where a strong 20-minute or 60-minute performance is needed. Now that we have a target, let’s talk about building a taper. My general starting point is to reduce training duration by about 20-30% while reducing training intensity only 0-15%, based on race requirements. This is where a lot of people get it wrong, in my opinion; they reduce training load or Training Stress Score by reducing the intensity, which results in a stale athlete who isn’t ready to perform. You need to lighten the training load to allow the athlete to become more rested or fresh, but you need to maintain most of the intensity to ensure he or she is race ready. I track this process using a simple analysis of duration (the current two weeks vs. the last eight weeks) for both duration and intensity as measured by Intensity Factor (IF). Take a look at this athlete’s taper. Note how the total training duration reduces 29% while IF only slightly drops. Now the trick is timing. 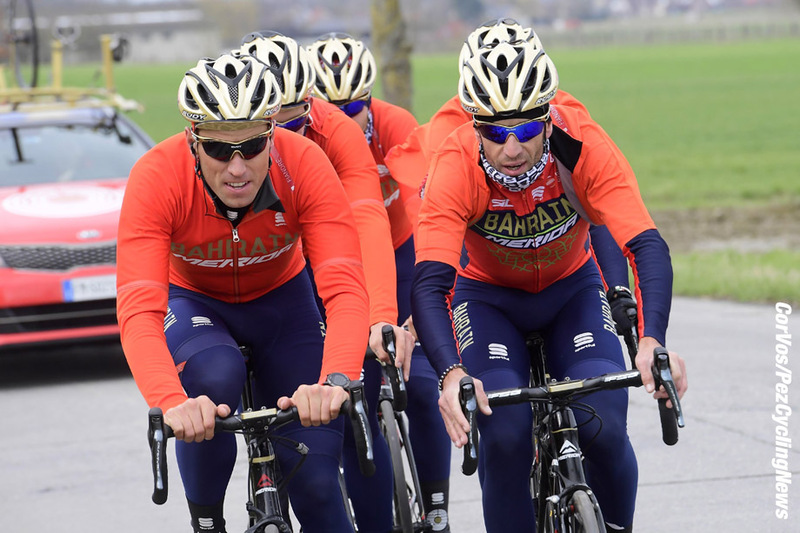 For most cycling events, a seven- to twenty-one-day tapering process is enough. In my experience, anything longer is too much of a fitness loss to be worth the gain in freshness. The protocol I follow depends on the event, but here are my three general timing overviews. It’s important to note that these are simple, general overviews, and they should be targeted using the athlete’s individual requirements, as noted earlier. My base approach here is to take a 21-day taper but actually build training load in the week leading into the event (so might be viewed as a 14 day taper). This is needed because the intensity of the effort required for success at this type of event requires the athlete to be ready for such efforts. This will result in a two-week decline in chronic training load (CTL), then a slight increase in the last week leading into the event. Due to these events’ high demands over time, I alter my taper to allow for more freshness in the athlete, as I’m willing to give up a little more race readiness for the benefit of a more rested athlete. Multi-day and ultra events require a higher amount of race-day freshness to ensure quality performance. With the targets and general timing principles in place, the final element is the content of the training intensity. We want to focus on the event-specific demands, and the type of intensity should be targeted to what the athlete needs to succeed at the event while increasing event readiness. This is often where the art meets the science. Always remember that tapering is an individual thing. Using analytics to set targeting and having some general protocols in place are important, but the real key to success is learning what works for each athlete. This means you’ll need to experiment with different targets and protocols. Besides giving us a starting point, analytics can also show us how effective our system has been, so make use of them along the way.